The ADM team understands the delicate process of attaining balance between taste, functionality, nutrition and texture within the food matrix to deliver on-point relevant solutions to customers. 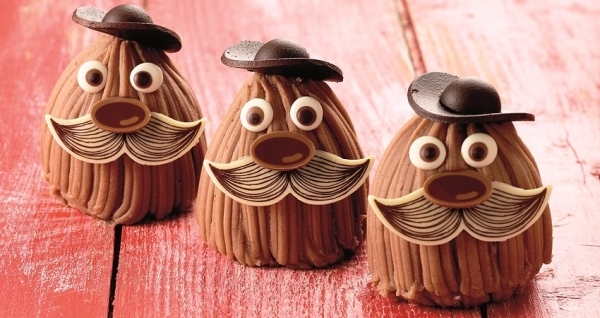 What strategies has ADM utilised to glocalise its flavour solutions? 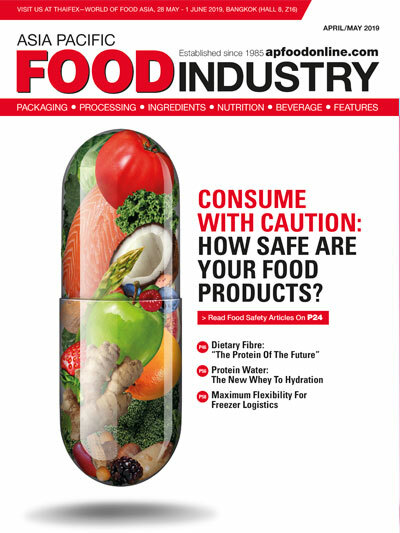 Consumer preferences are evolving and demand for tasty, healthier, natural, clean label and sustainably sourced products is growing. The Singapore Technical Innovation Centre is one of the latest expansions of our customer innovation capabilities with similar centres being opened in Americas, Europe, Australia and other parts of Asia. ADM has designed the Singapore Technical Innovation Centre to serve as an extension of our customers’ capabilities. It is a place where customers can work directly with our commercial, marketing, technical and creation teams to design delicious, nutritious, category-defining new products that address consumers’ evolving tastes. Using natural flavours, plant-based proteins, fibre and superfoods such as beans & ancient grains, ADM teams understand the delicate process of attaining balance between taste, functionality, nutrition and texture within the food matrix to deliver on-point relevant solutions to our customers. For example, ADM utilises a proprietary design thinking tool that enables cross-functional teams to create relevant customised regional flavours for our customers. Together with global and local marketing insights, this approach enables customers to work with ADM food designers and flavour design teams to develop the right flavour our customers need. What taste trends does ADM predict in Asia for 2019 and beyond? The plant-based movement is here to stay. ‘Made with plant-based ingredients’ is a trend that will continue to make its presence in foods and beverages, and is anticipated to gain more traction in bars and biscuits. This means flavours will continue to play an important role in the development of indulgent and tasty food and beverages. ADM flavours can be used to increase the creaminess in plant-based soy or nut beverages. Asian consumers have a penchant for sweets. 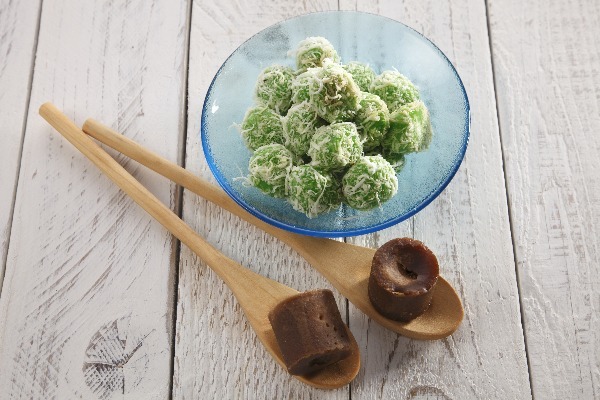 With the versatility of sweet dessert ingredients such as coconut, gula melaka and red bean, such flavours can easily be applied into different various applications. For example, across Southeast Asia, palm sugar (also known as gula melaka) made from the sap of flower buds from the coconut palm, is a delectable flavourful ingredient with a hint of coconut that is often used in local Southeast Asian desserts such as the all-time favourite kueh (bite-sized cakes). These traditional flavours continue to capture the hearts of Asian consumers who find this comforting as they remind them of the familiar flavour of home. 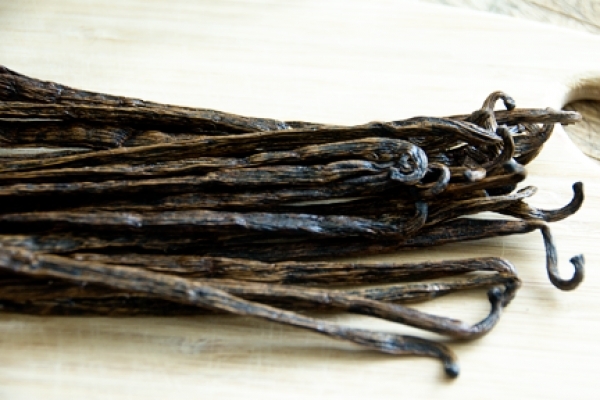 Further, these flavours also find their way into coffee, cakes and ice-cream in cafes with a reinterpretation of its usage. Other iconic dessert flavours include bean flavours such as red bean that is used in many Chinese, Korean & Japanese desserts. 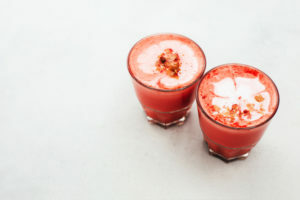 Tropical fruit flavours—when combined with the right natural warm colour of Living Coral, dubbed Pantone Colour of the Year 2019—will set the scene for more development of food and beverages using watermelon flavours. This flavour could provide consumers with an element of refreshment and surprise, with an authentic touch to food & beverage brands. This is where ADM is able to offer the experience and expertise for flavour & colour solutions made from nature. 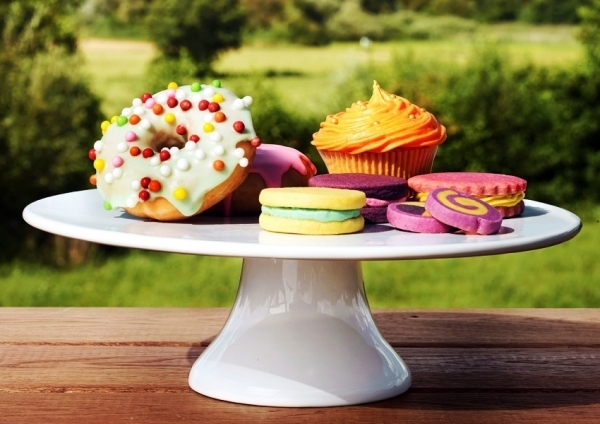 Are changing regulations / policies affecting consumer demand for certain flavours? With the implementation of sugar taxes in Thailand and Philippines, and the war on diabetes, consumers are looking more closely at the amount of sugars on pack and want more transparency. 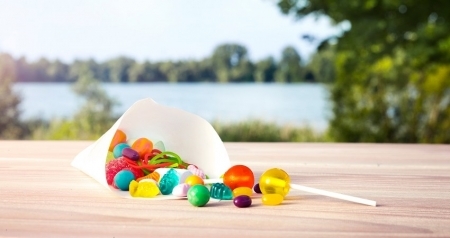 This gives opportunities to provide natural sweetening flavour solutions that could mask lingering off-tastes as a result of the sweetening system used and sweetness enhancement in low sugar food and beverage systems. ADM provides natural sweetness solutions that delivers a clean taste when combined with sweeteners. ADM’s Resolver Technology aids in reducing undesirable notes in food and beverage products. This proprietary technology helps block undesirable tastes that can result from using certain ingredients including sweeteners. Like our content? Subscribe today!